Optus confirmed today that its state-of-the-art satellite is scheduled for launch from the Guiana Space Centre in Kourou, French Guiana on Thursday, 11 September 2014 (Friday, 12 September 2014, Australian Eastern Standard Time). Paul Sheridan, Vice President of Optus Satellite said, “We are excited and looking forward to the launch of Optus 10. 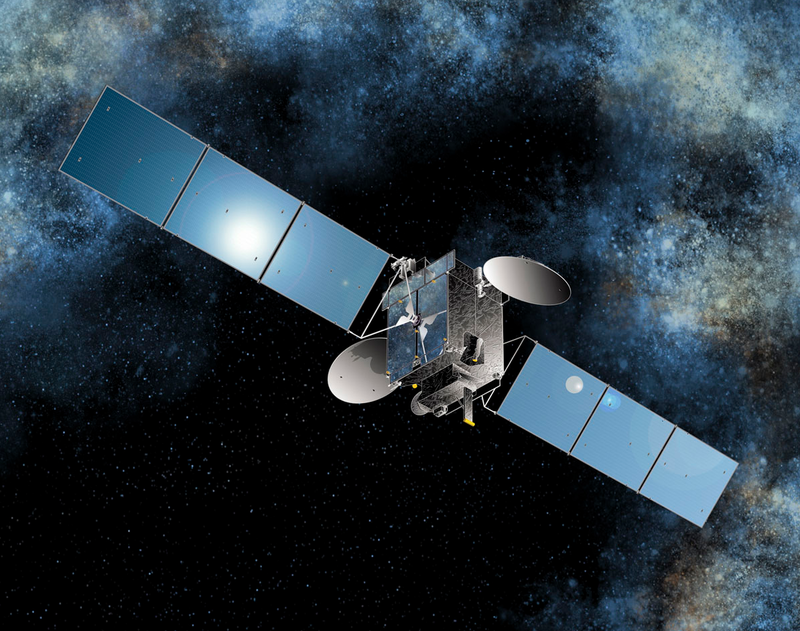 Optus 10 will be the sixth satellite launched by Arianespace for Optus. Arianespace launched the Optus A3 satellite in 1987, followed by C1 in 2003, D1 in 2006, D2 in 2007 and D3 in 2009. For mission updates, please visit. To follow the official launch count-down download the Arianespace HD App for Android and iOS. Please note: This date is subject to change according to atmospheric conditions and technical considerations at the launch site.